Telephone.+44(0)1947 893680Luxury Bed and Breakfast. 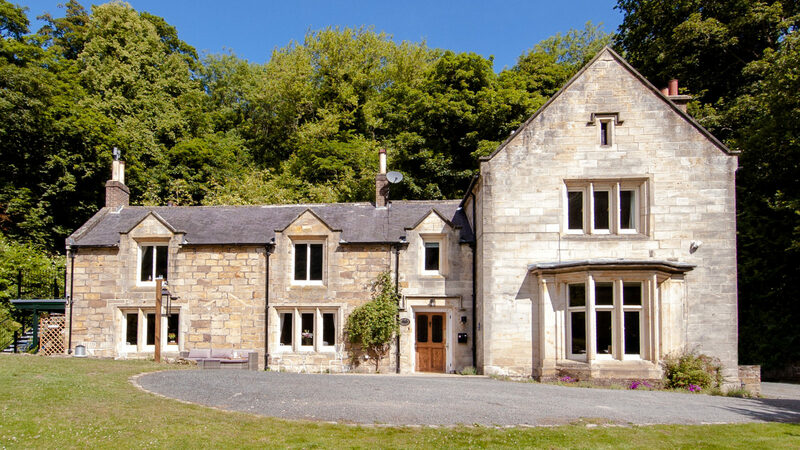 Set in extensive grounds in Sandsend near Whitby, North Yorkshire. 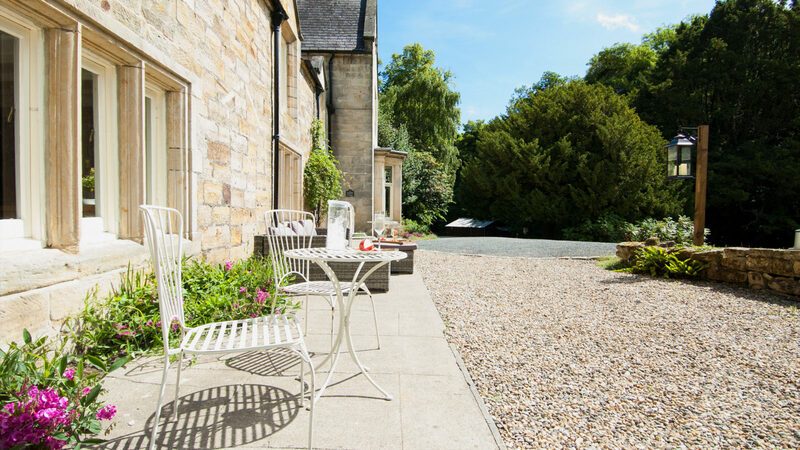 Mulgrave Country Cottage - Luxury Bed and Breakfast near the sea. 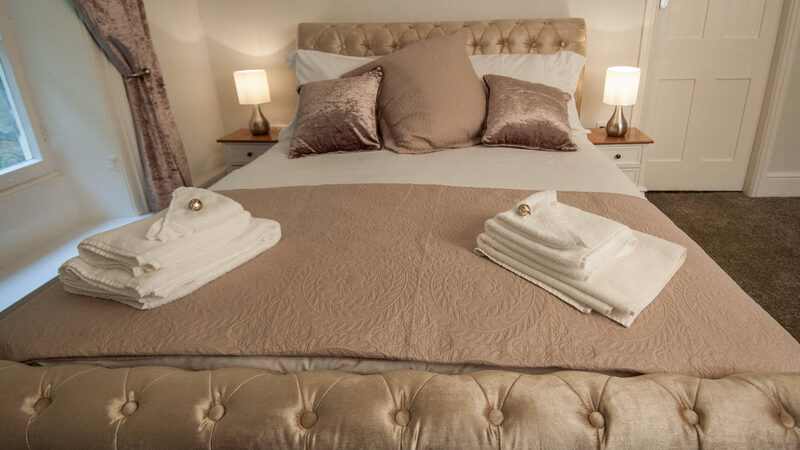 Find out more about our luxury rooms. 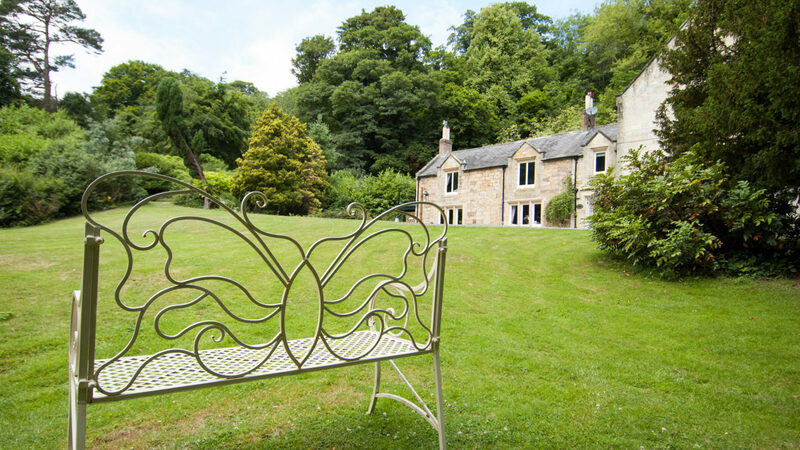 A beautiful old dower house set in the village of Sandsend, near Whitby. 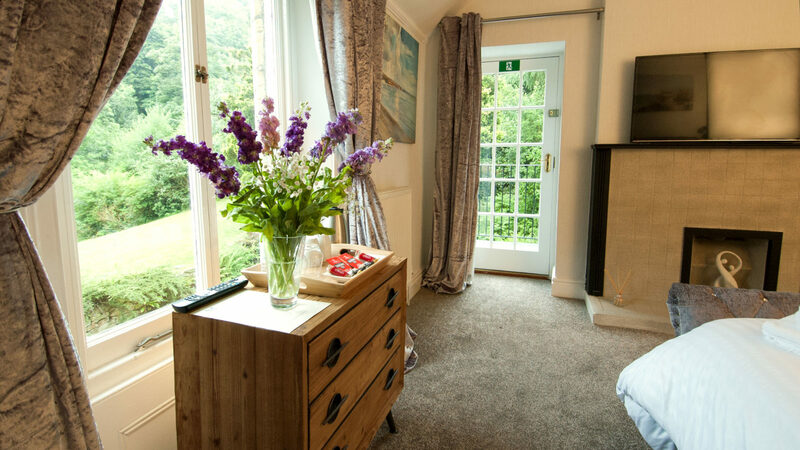 The house has recently been refurbished and decorated to a high standard, offering luxury accommodation for anyone looking to relax and escape the rat-race. Set in its own attractive grounds the house is a 5 minute walk from the sea and the village with great local facilities including restaurants, shops, cafes and pubs. There is a small stream running at the bottom of the garden and the secluded and peaceful Mulgrave woods can be accessed from the grounds. 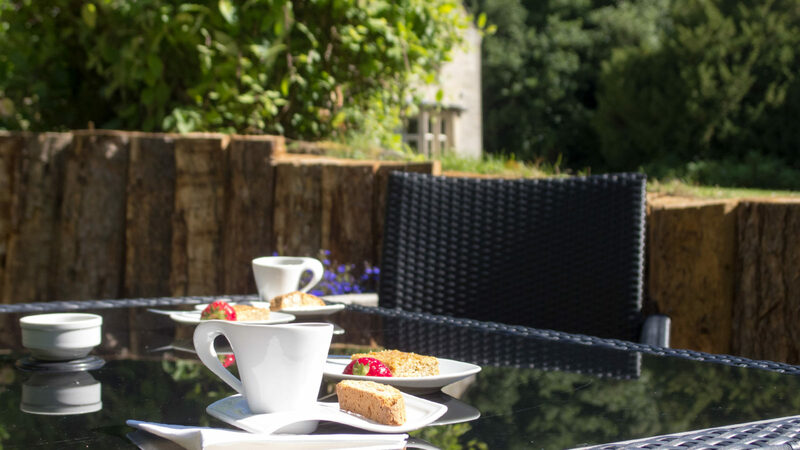 The area is brimming with wildlife and our cheeky resident squirrels are bound to keep you entertained at breakfast. Whether you like to sit outdoors in the sun, sipping a cold drink, or go on bracing cliff-top walks, Mulgrave Country Cottage is the ideal location. Please get in touch - we're happy to help. 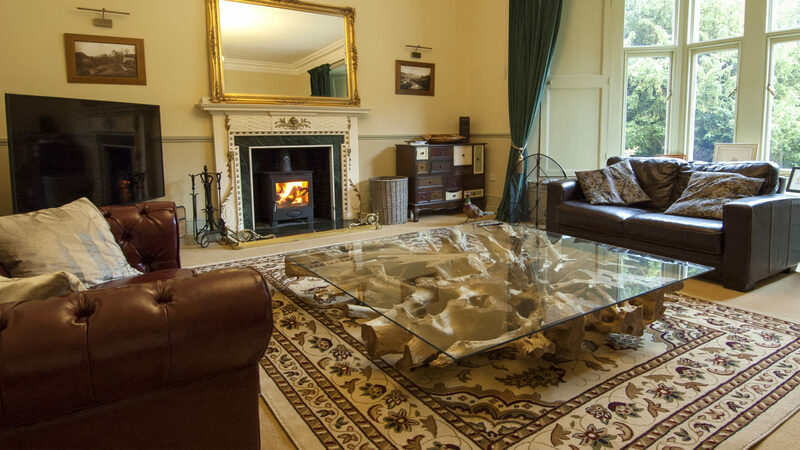 Mulgrave Country Cottage is a Luxury Bed and Breakfast located 5 minutes walk from the sea. The cottage lies at the end of the valley in the beautiful village of Sandsend, near Whitby. The house is located in extensive private grounds and seems to have it’s own micro-climate. The area is perfect for walking or family beach holidays and is an ideal base for exploring the coast and the North York Moors.